Surround yourself in the luxury you deserve in this beautiful contemporary estate community. 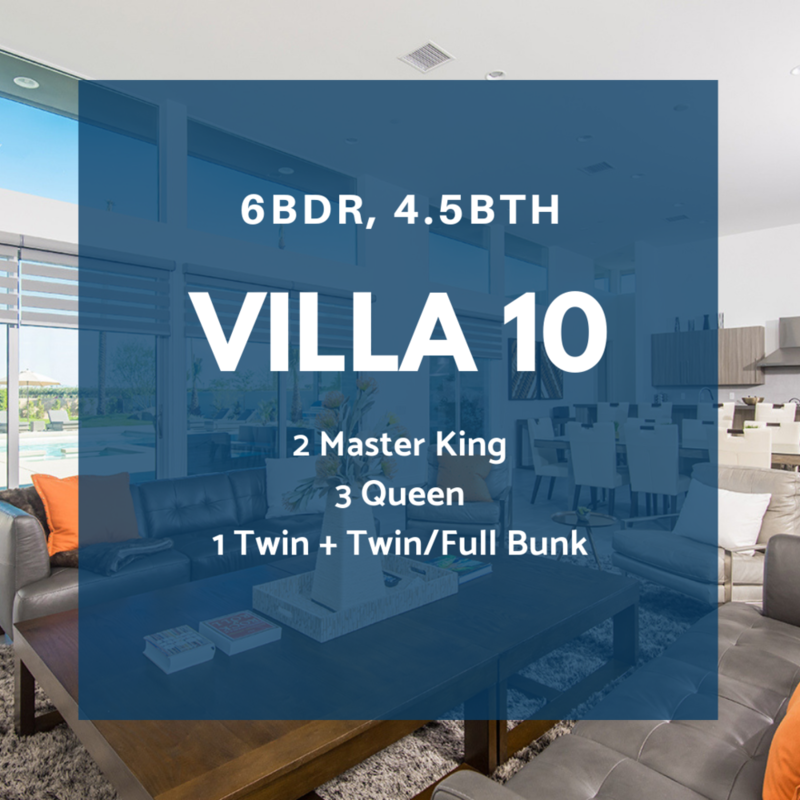 Featuring clean, modern lines and architecture, this home will leave you with the feeling of having the best of the best! 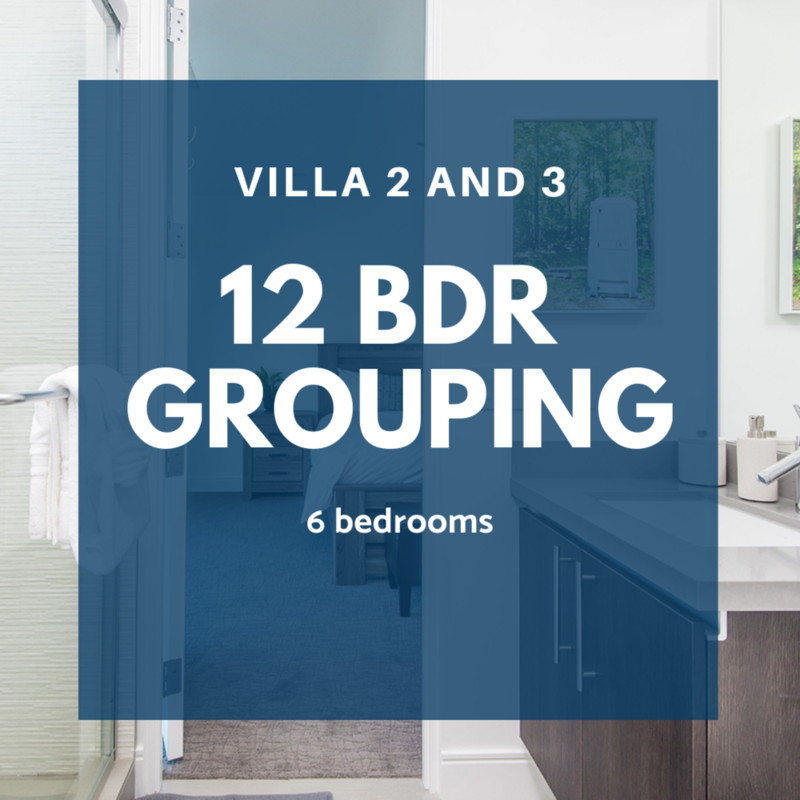 Each villa comes with five or six bedrooms and is the perfect escape for groups of all sizes. Close to the La Quinta Resort and Empire Polo Fields, this is the perfect place to stay providing style, luxury, and accommodations that are close to the heart of all the activity! A simple drive will put you into Old Town La Quinta and the ever popular Palm Desert which feature everything from fine dining to theaters and a litany of other fun and amazing things to explore. Quite simply, this luxurious and elegant home is the perfect place that you deserve to get away from it all. 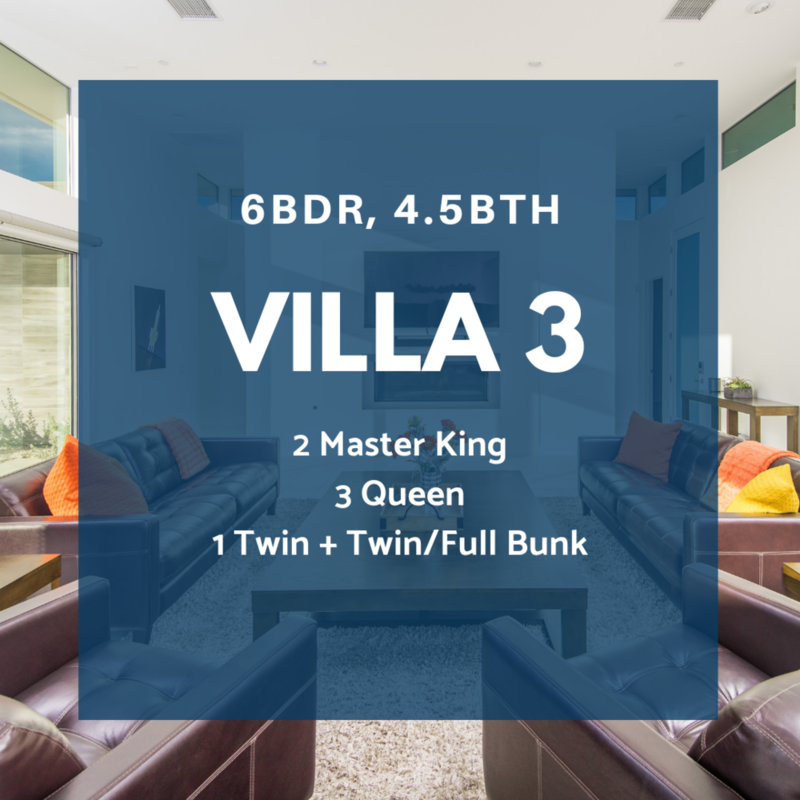 All villas are part of an exclusive 11 home, private and gated community. You can rent one home, or several for corporate or family retreat! Also available for weddings and corporate meeting venues. 5 & 6 Bedroom Custom Vacation Rental homes in La Quinta, California. Your private oasis awaits! Featuring clean, modern lines and architecture, The Polo Villas will leave you with the feeling of having the best of the best! 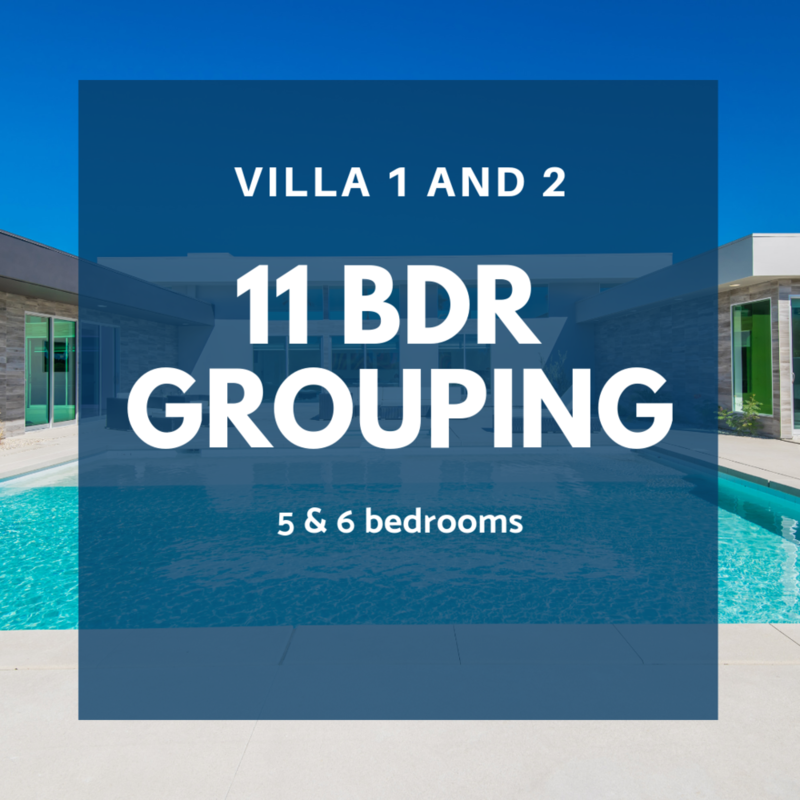 Each villa comes with five or six bedrooms and is the perfect escape for groups of all sizes. Close to the La Quinta Resort and Empire Polo Fields, this is the perfect place to stay providing style, luxury, and accommodations that are close to the heart of all the activity!